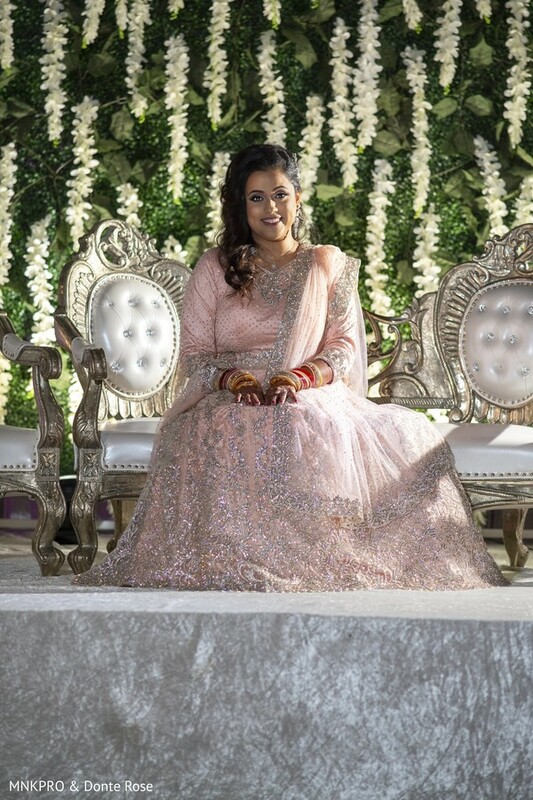 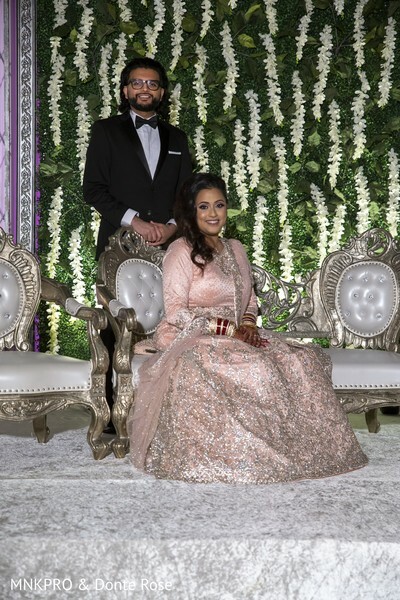 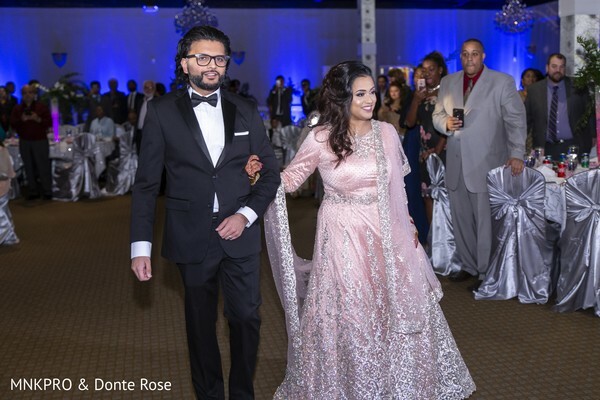 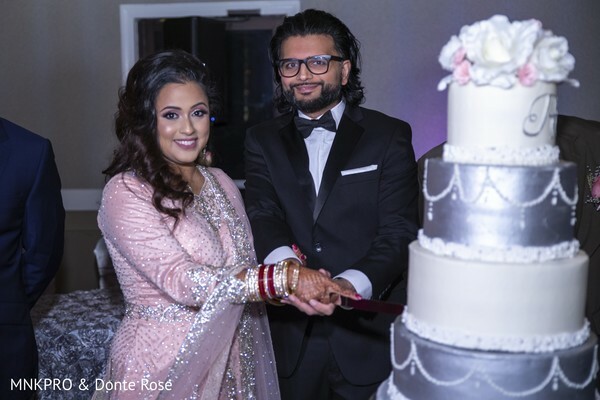 Payal & Samir's love is definitely one for the books, every single aspect of their wedding reflected the perfect bond between their Pakistani and Indian backgrounds. 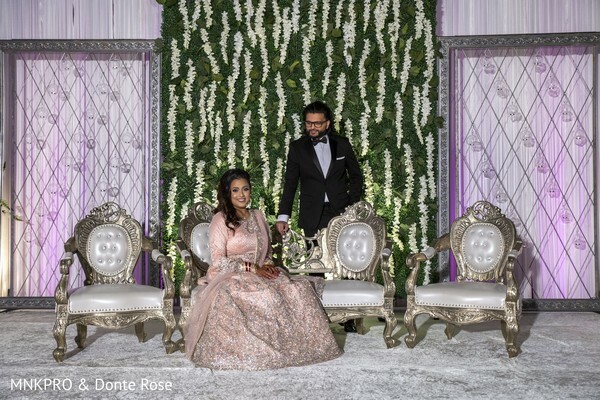 They decided to take it up a notch and do things their way, creating a unique fusion wedding. 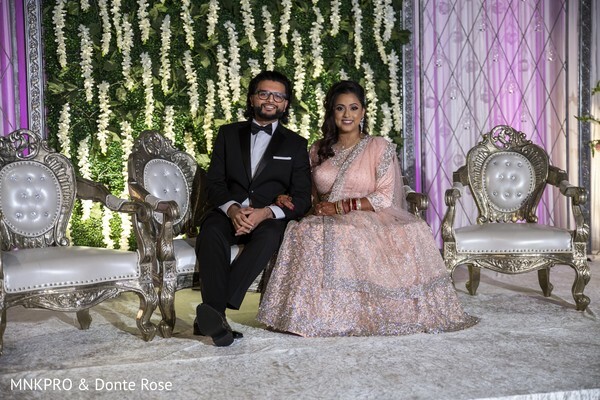 Our lovebirds also paid homage to their parents by including a memento representing their cultures, it was absolutely heartwarming. 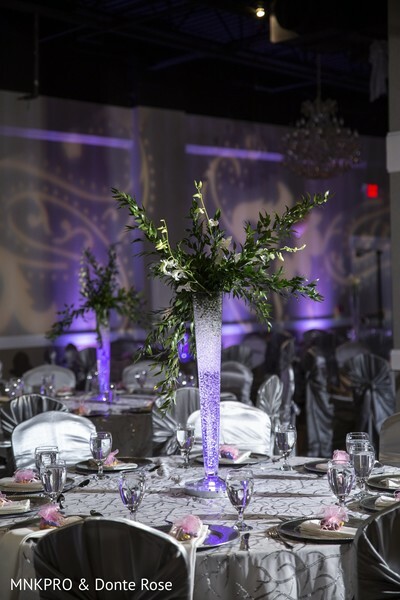 Their reception was held at the beautiful Signature Ballroom, decorated by the fine taste of the crew from Royal Dekors and perfectly planned by Red & Gold Events. 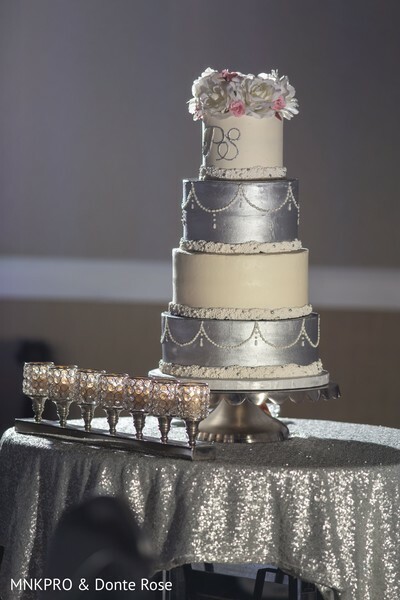 Of course our newlyweds wanted the best for their guests, so, Simply Sweet Cakes and Cafe Bombay Restaurant and Catering made sure their treats were up to the challenge. 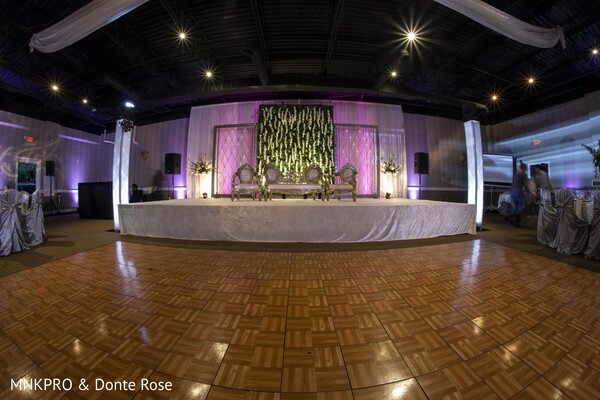 MNK Photography and Donte Rose were ready at all times to capture the moments that led to this amazing wedding liven up with DJ Jaz - GTB Productions' beats. 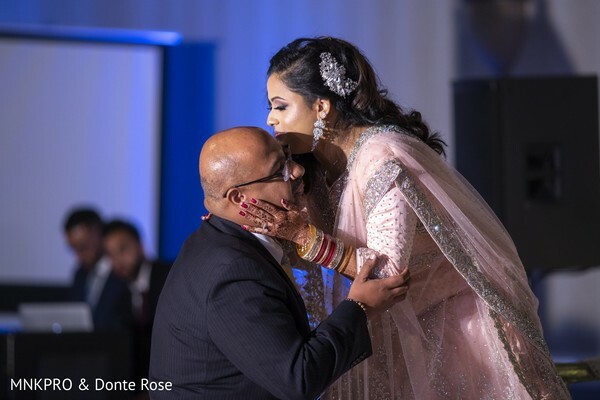 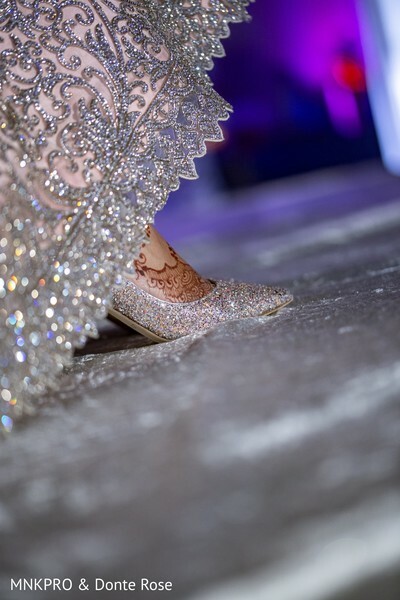 Head to the gallery and experience Payal & Samir's fusion wedding!